Car Care Show. Detailing Festival. 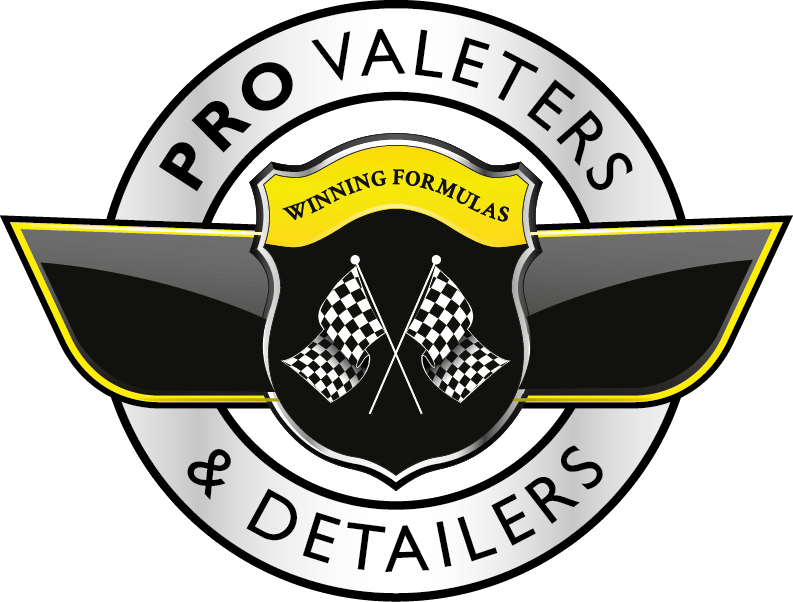 Valeting Event. Whatever you want to call it, Waxstock is the gathering of the year for the UK's detailing community. Enter the Show and Shines. Watch the demos. Meet the pros. Shop until you drop. Sun 22rd July 2018 = Ricoh Arena, Coventry. Waxstock is the only UK show specifically about car care and is the brainchild of Dodo Juice and Detailing World, who started it in 2012 at the East of England Showground in Peterborough. For the past two years Waxstock has been held at the larger Ricoh Arena in Coventry making it much more accessible, and from an exhibitors point of view, rather more comfortable. Instead of a conventional show review - "there were many very shiny cars and enough expertise and products in one space to make them even shinier" - we thought it would be more interesting to report on the last three years of exhibiting at Waxstock and it's idiosyncrasies. It all started with an email from Dom Colbeck of Dodo Juice: "We are hosting the UK's first national car care show (Waxstock) with Detailing World at the Peterborough Arena on Sun 26th Aug. Most of the industry names will be there so it would be rude not to invite you to take part – especially because it will be demo heavy and we know you like a demo!" At the time we were building the first PVD site and thought it a perfect place to launch, and Dom was right, we do like a good demo! It was a fun show where we signed up our first ever member, Andy Allgood of Allgood Car Care. We were pitched next to Lloyd Davis of Coversure Insurance, who became our first supporter. For 2013 we decided to do it bigger - 8m x 8m - and stay at the nearby hotel with most of the other exhibitors. I turned up in a truck with a Jaguar XK150 on the back which had been detailed by Tim Bomford of Envy Car Care and Marc Linekar of Krystal Kleen Detail. The truck was rented, had 500,000 miles on the clock and was rather worse for wear - it was quite the largest thing anyone had ever let me drive. I met PJ from Dodo Juice at the gate who told me to follow him in a BMW 740i - wheel's spinning he disappeared into the distance, mostly power sliding. I couldn't keep up so got very lost. Finally I ended up in the middle of a dog show, getting many dirty looks from famine-resistant old people, and some 'tutting'. After the trade dinner that night, PJ emerged wearing nothing but a microfibre dressing gown - demonstrating the softness of Dodo Juice microfibre by bear-hugging anyone too slow to escape. I had just brought on a young intern called Charlotte... she was too slow - I will never forget the look of abject fear on her face as she was enveloped by a near seven-foot Norwegian. The show itself was intense - many more guests and exhibitors attended making it quite hard work. I slipped out for five minutes and hid in my van around the back when a full drift-spec Nissan pulled up - it's the sort of car one dreams about with indecent camber and a BOV that would wake the dead. Then a young lady dressed as policewoman stepped out - I honestly thought the old van exhaust had been leaking into the cabin and I'd zipped through purgatory quicker than expected. An hour or so later we had three similarly attired ladies on stand - and since then the Swirl Police have been a welcome perk to the show! For 2014 Waxstock moved to the Ricoh in Coventry which is rather closer to our Cirencester office reducing stress levels. After going into the complex, coming out again, driving around in circles, and finally re-entering we were ushered in for set-up. Third time around it was a breeze - despite opening our eBay special chairs to find that the red ones we had ordered were Union Jack themed. Combine this with a big map of the UK on our backdrop and there was a slight, unwanted whiff of the National Front about it. Team Waxstock obviously thought there hadn't been enough debauchery at the previous shows, as this time there was an all night bar and casino on-site. I could go on to describe how John Hole nominated me to try a death grip administered by Bruno, a mountain of a man who's immaculate BMW was on display, and how my delayed reaction led to flying backwards down an escalator in front of circa 100 people - but I really shouldn't.